"We will SERVE your Legal Documents!" 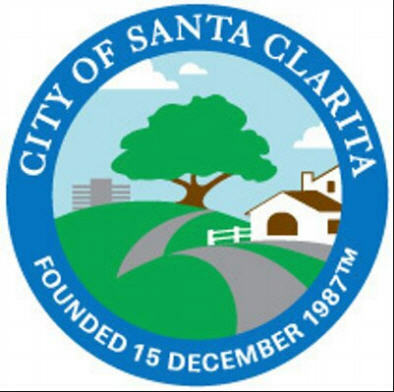 Welcome to Santa Clarita Process Server Webpage! 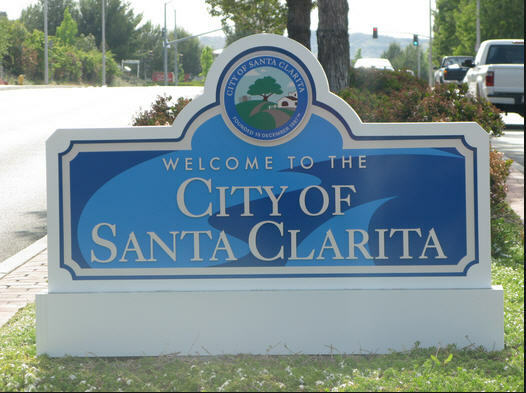 throughout the City of Santa Clarita. Plaintiff's Claim, Dissolution, Writs, Order to Appear, etc.